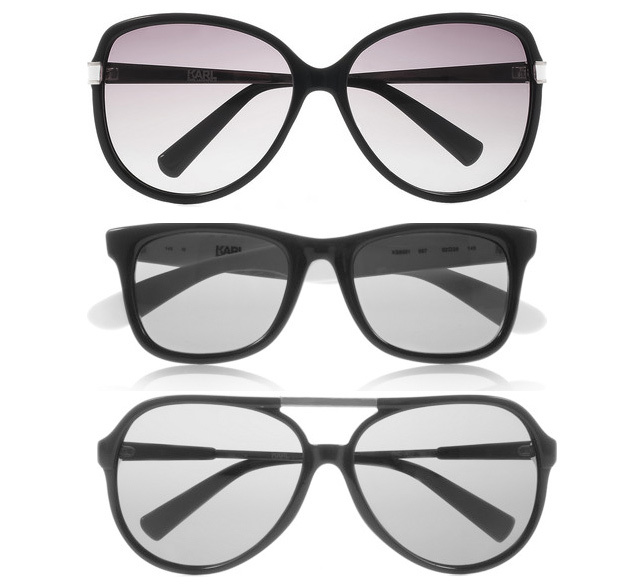 Karl Lagerfeld’s seriously cool sunspecs, which have just landed at NET-A-PORTER. Oversized, aviator or D-frame – no Karl fan should be without a pair. DVF for GapKids Now in Stores!